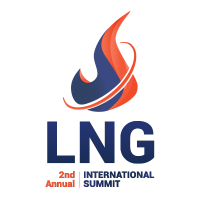 We are proud to announce that we’ve had honor to have been invited to the 2n International LNG Summit which will take place in Barcelona, Spain on April 24-25. LNG Summit it’s an exclusive opportunity to gather together the top Liquid Natural Gas leaders in order to share projects, knowledge, lean to one for another and have a beautiful opportunity to find new collaborations. For Quifer Actuators take part of this convention means follow our leadership policy in order to be in the first line of the global market and needs for the LNG application for the automatization of quarter turn valves. on this video you can find a summary of it.